There can be several methods of addressing residential drainage problems. From simple submergible pump systems to full perimeter engineered drainage systems. We can evaluate your specific jobsite conditions and design a system to meet your own specific needs. 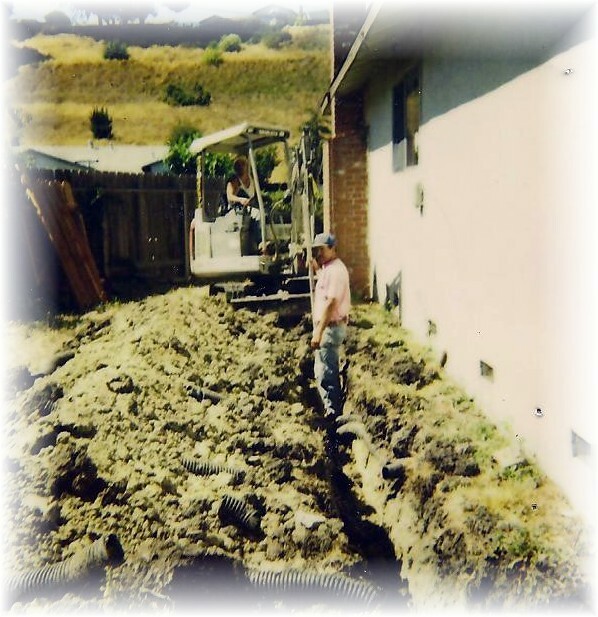 We handle everything from installing drainage systems and retaining walls to correcting faulty exterior grade conditions. We can also troubleshoot moisture penetrations from upper walls and windows, and we can put your water damaged rooms back into shape. 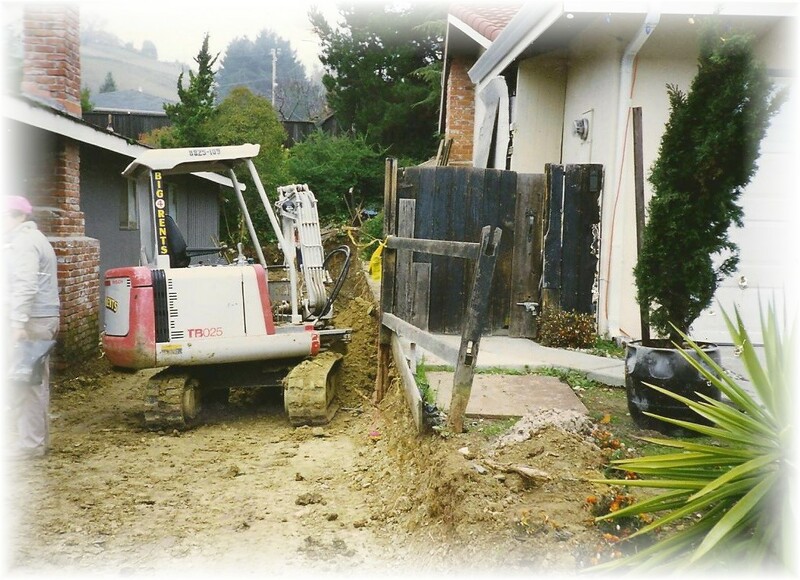 Because we perform all phases of structural repairs from foundations and retaining walls as well as perform all phases of remodeling our clients find it convenient to deal directly with one contractor for the entire project.